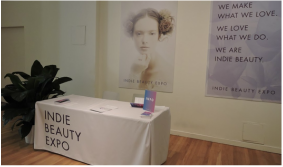 ​Creator of the Indie Beauty Expo, Jillian Wright, knew the struggle of starting a niche brand in the cosmetics and skincare world. 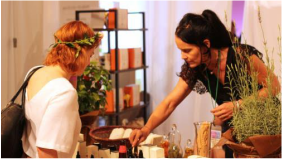 Through the struggle, she realized that there is a lack of support in the beauty industry for indie brands that would allow customers, indie merchants, and the media to find each other. Frustrated by this, she decided to build the bridge herself, and created the Indie Beauty Expo (iBE). This was iBE’s second year in New York City, and it has grown tremendously. Jillian Wright and her business partner Nader Naeymi-Rad increased their featured brands from 80 to 130 in just one year, and their expo is shown in Los Angeles as well as in Dallas come 2017. 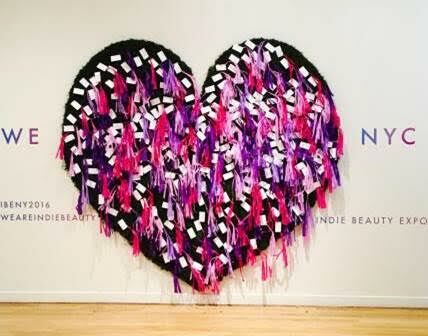 With so many brands being featured, what do Wright and Naeymi-Rad define as indie? According to Wright “indie means 50 percent owned and operated by the founder; Indie is definitely not a trend, it’s a category that is growing, there is a lot of innovation and a lot of science.” Wright noted that to be featured at her expo, she looks for brands that are ready for serious business and that illustrate this through their business tools (i.e. websites). 1. Beauty Rx Skincare by Dr. Schultz, who came ready to impress. Their booth was a small sized spa where they performed their professional glycolic peel as seen in Vogue, Self, Travel+Leisure, ABC, Harper’s Bazaar, Style.com, Yahoo Beauty, and many more high end news outlets. Even after only two minutes of the glycolic peel treatment, my skin was visibly brighter and smoother. 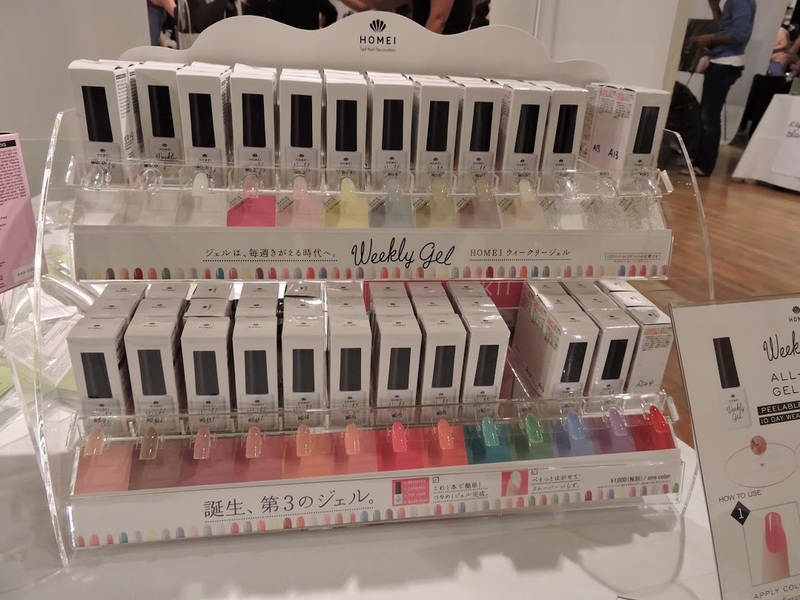 The president of the company, Stuart Schultz, also noted that it is effective yet gentle enough on the face that the office has brides coming in the day before their wedding to get one! 2. 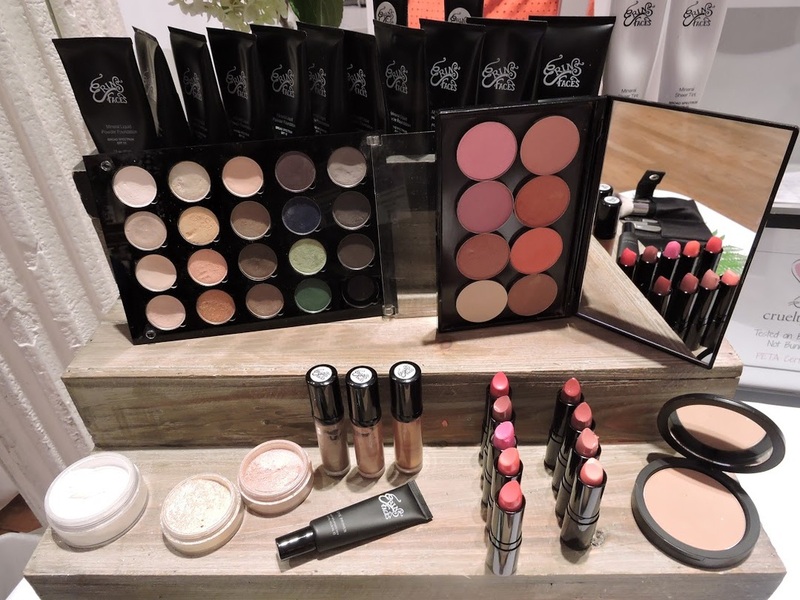 Erin's Faces, created by a New York City makeup artist Erin Williams to “help women become a priority in their busy lives and provide a line that would be the gateway to their own self-worth.” Her products are PETA certified cruelty free with a mix of vegan products as well. Her makeup line is easy to use and will stay on whether you are dancing in the next Broadway show, playing with your children, running errands, or are jet-setting across the continent. 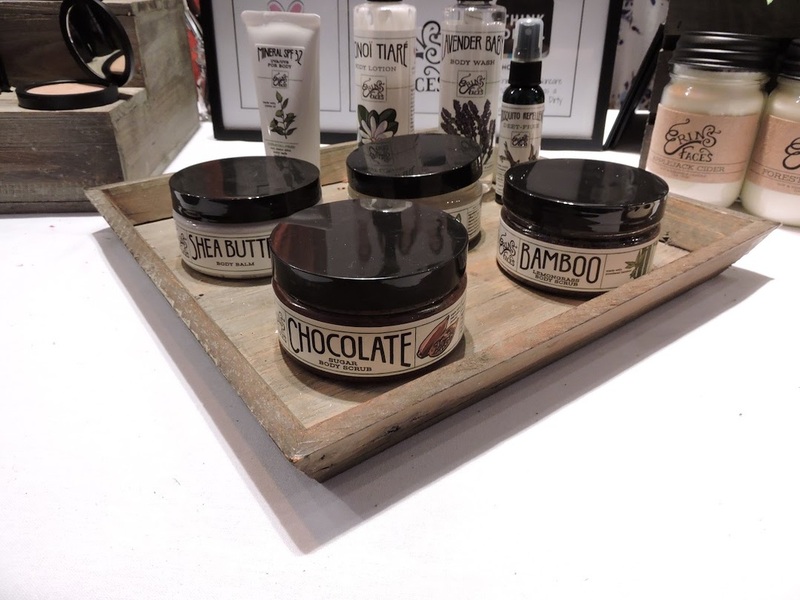 Makeup swatches I took showed high pigmentation, and the scented facial masks smelled divine. 3. Bolden USA, created by Chinelo and Ndidi who grew up in Africa and have been living in the United States for decades. While living in Africa and even while living in the United States, they felt they had limited options when it came to their skin care and beauty routines. Thus, they quit their corporate careers and created their own brand that is to serve the beauty needs of women in underserved markets-wherever they are- by developing high quality products that promote beautiful skin.